Hello World! | Communitere: Response. Relief. Renewal. One of the greatest global humanitarian crises today is gripping the Mediterranean region. Refugees from multiple countries across the Middle East and North Africa are fleeing war and persecution in record numbers. Among other places, thousands of refugees are stuck in Greece waiting for processing, unable to move forward or backward. In the meantime, refugees continue to attempt the dangerous passage across the Aegean, with many dying along the way and facing difficult conditions upon arrival. This is putting an extra strain on the Greek economy, already under austerity measures, as well as raising tensions within the Greek social fabric. 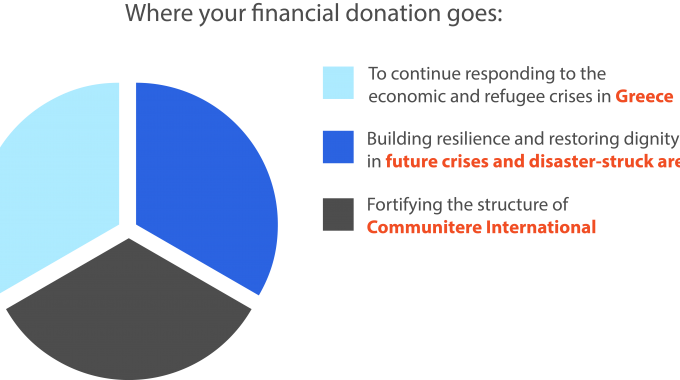 In response to the refugee and economic crises, Communitere International recently procured a generous grant from the American Refugee Committee for a 6-month pilot project to build resource centers in Greece. 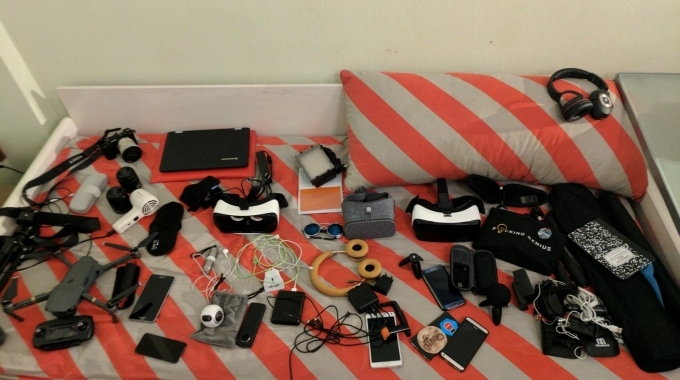 The project launched successfully with the first team on the ground in April, and is currently riding the waves of the dynamic environment. Our previous experience has taught us that funding is needed for at least 12-18 months beyond the initial project timeline to make a real impact and enable handing over sustainable resource centers to the local community. 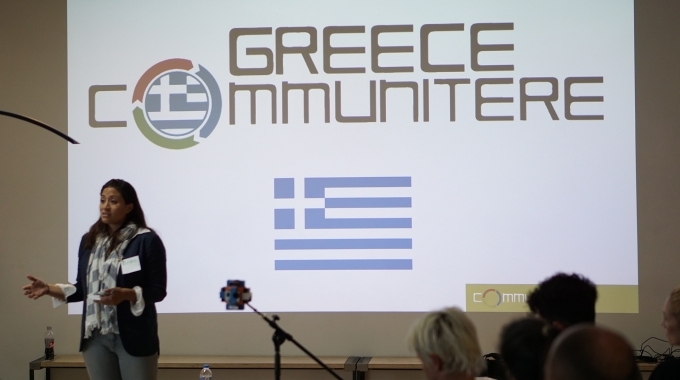 Greece Communitere will entail a semi-permanent resource center in Thessaloniki, and a mobile resource center to travel around to various communities and refugee camps. 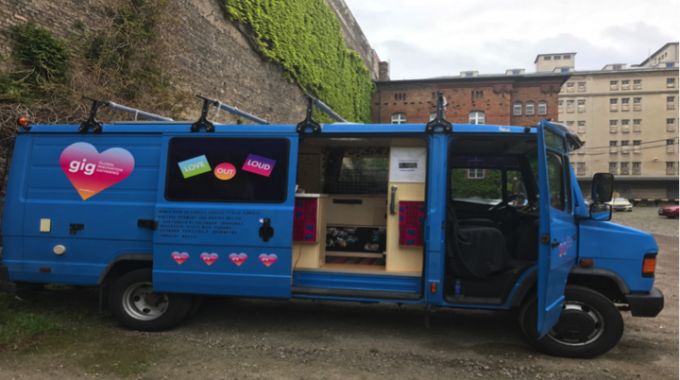 We have received a generous gift from Leroy Merlin in the form of a refurbished 40-foot shipping container to act as the basis for the semi-permanent center in Thessaloniki, and a vehicle donation from the Global Innovation Gathering for the mobile resource center. 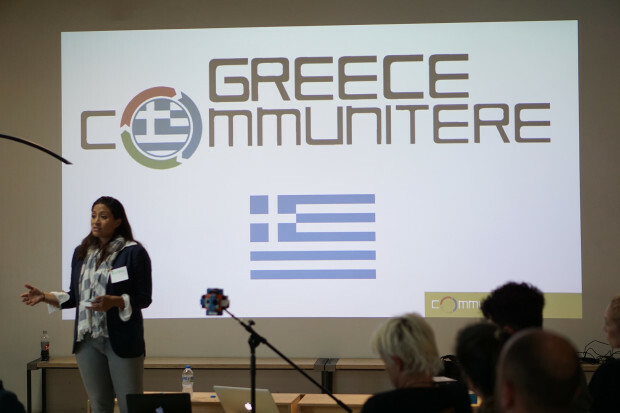 Greece Communitere will facilitate community-building activities, trainings, and workshops, and provide access to tools and materials needed for people to create, improve, and customize current living conditions and improve their quality of life. We will focus on both permanent residents hit by the economic crisis, as well as on refugee families stuck in transit and those settling in as new residents. Aside from the provision of resources, we ultimately aim to help bring people together and provide a space that fosters mutual understanding and empathy through innovation, creativity, productivity, and fun.